B.S.F. Sports Performance is committed to being recognized as a leader in sports performance and being the chosen training destination of athletes of all ages that are looking to maximize their athletic potential. We believe that with proper guidance and coaching all athletes have the capability to perform at their very best. The B.S.F. staff seeks to provide a motivating, supportive, and structured experience predicated on a comprehensive approach to training. 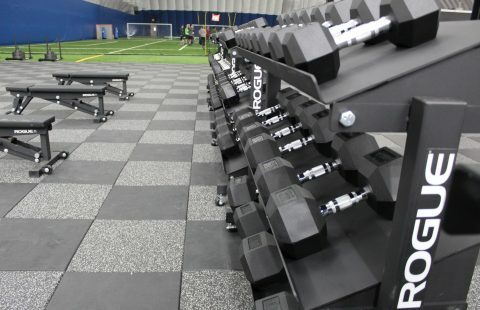 By training appropriately, we provide an environment that allows athletes to develop both physically and mentally. B.S.F. Offers sports performance and fitness programming/training for….